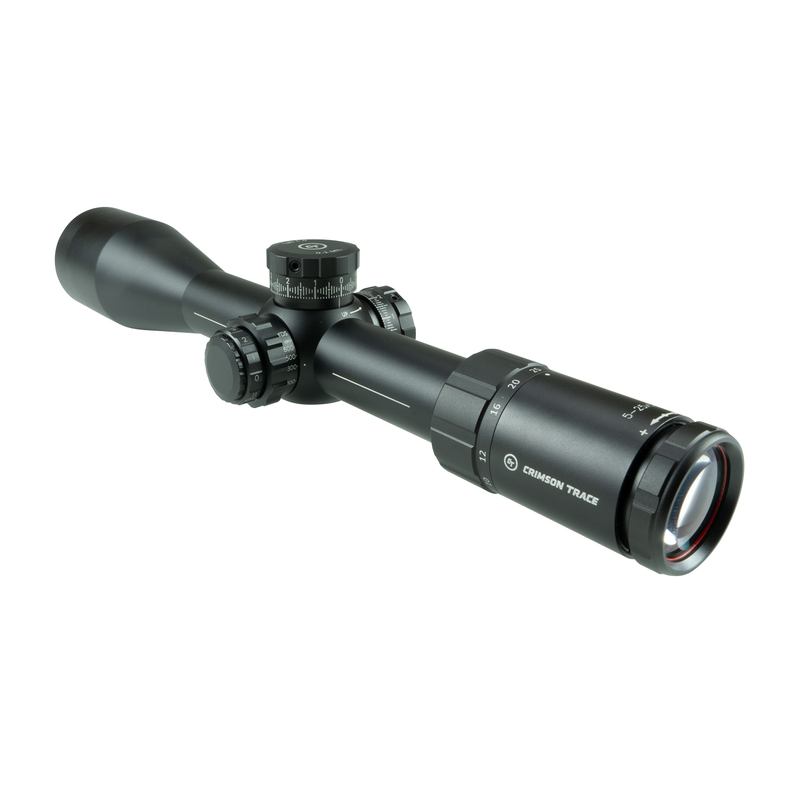 Feature packed, the Crimson Trace CTL-3525 3 Series 5-25x56mm scope features a first focal plane MR1-MIL reticle illuminated and etched right on the glass. 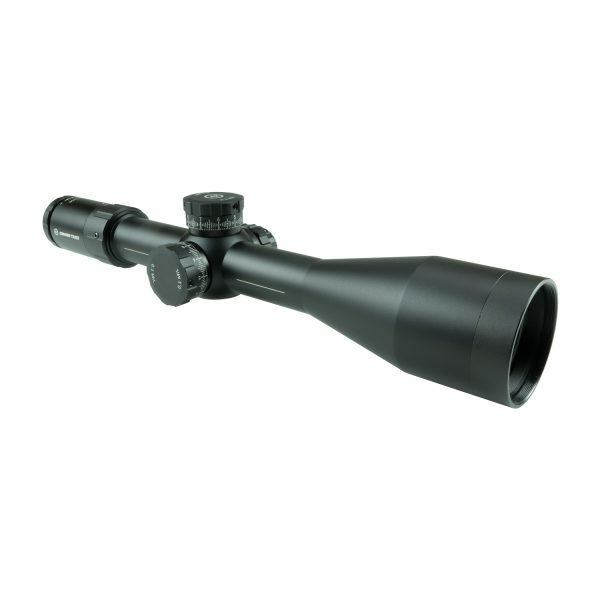 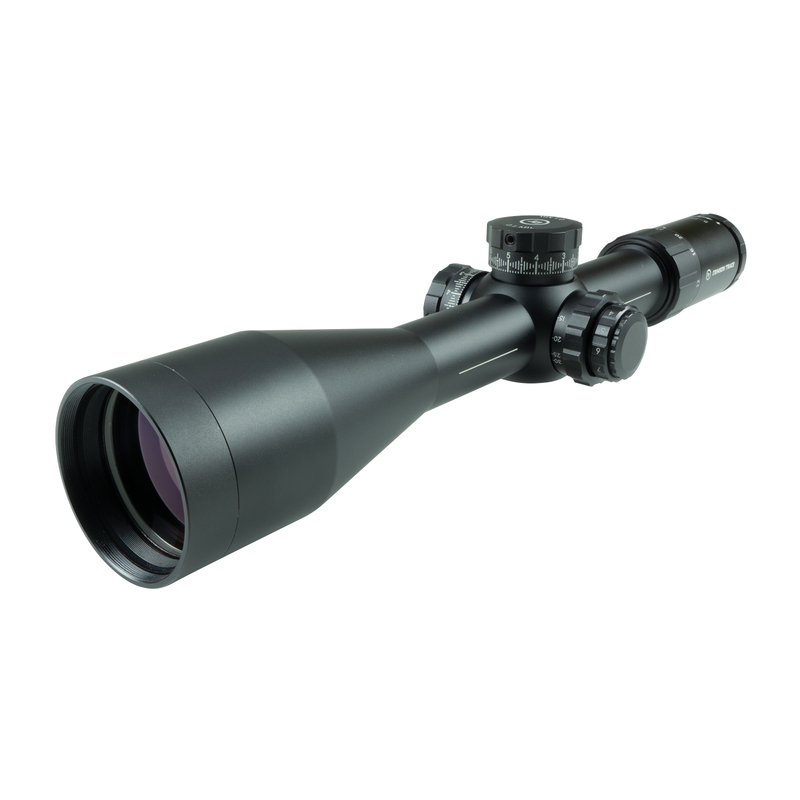 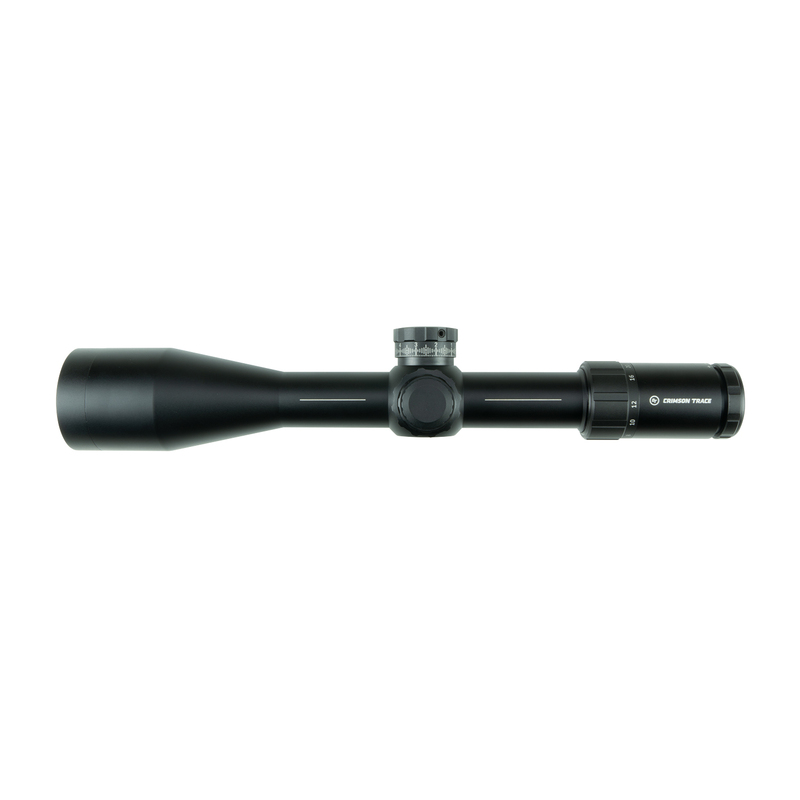 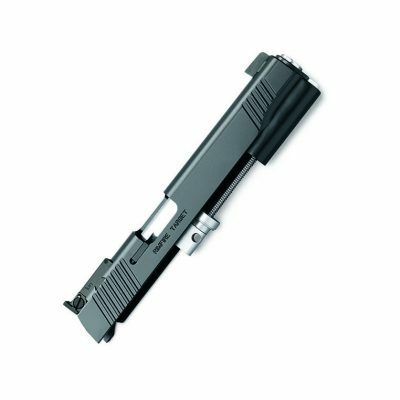 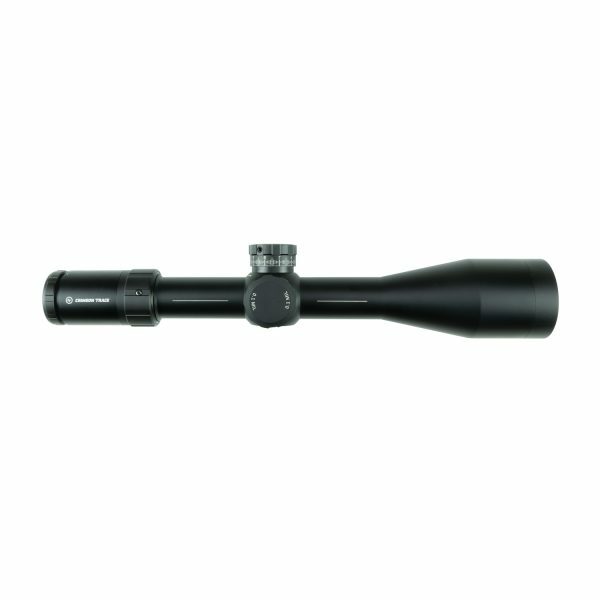 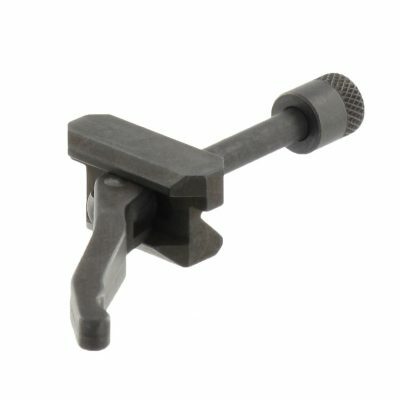 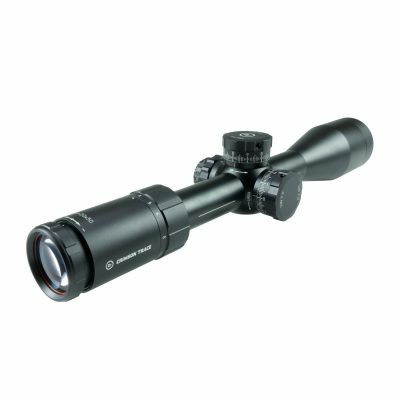 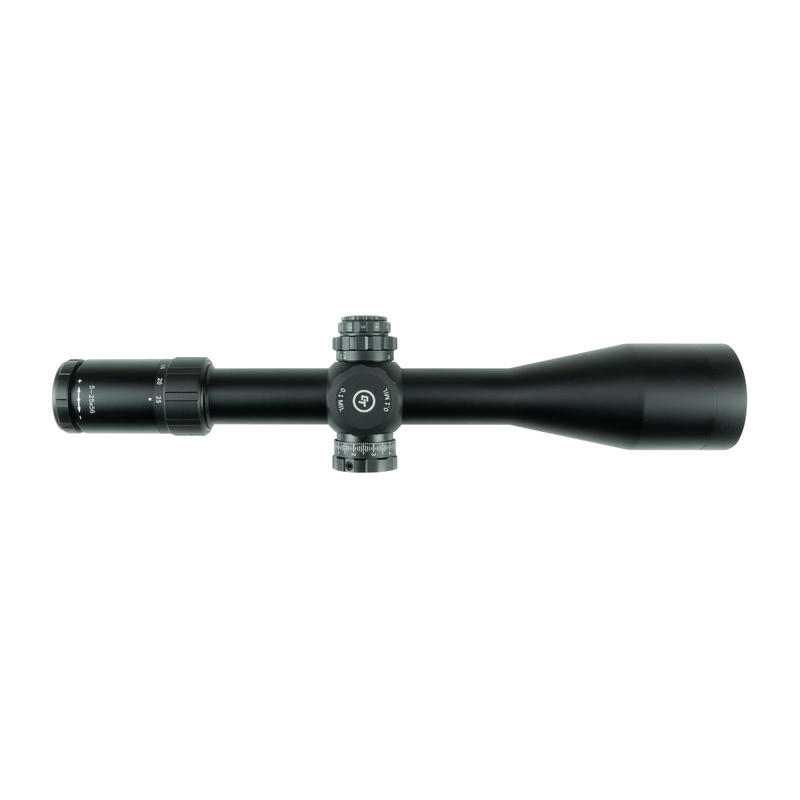 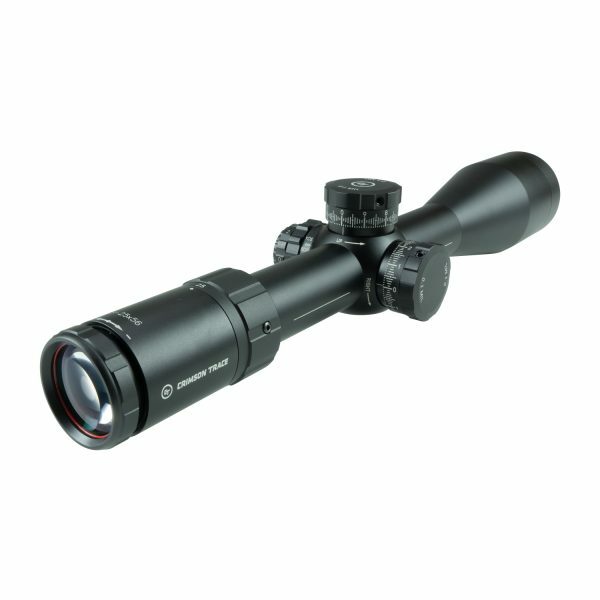 Japanese ED glass, fully multi-coated for clarity, make for a completely remarkable and crystal clear shooting experience. 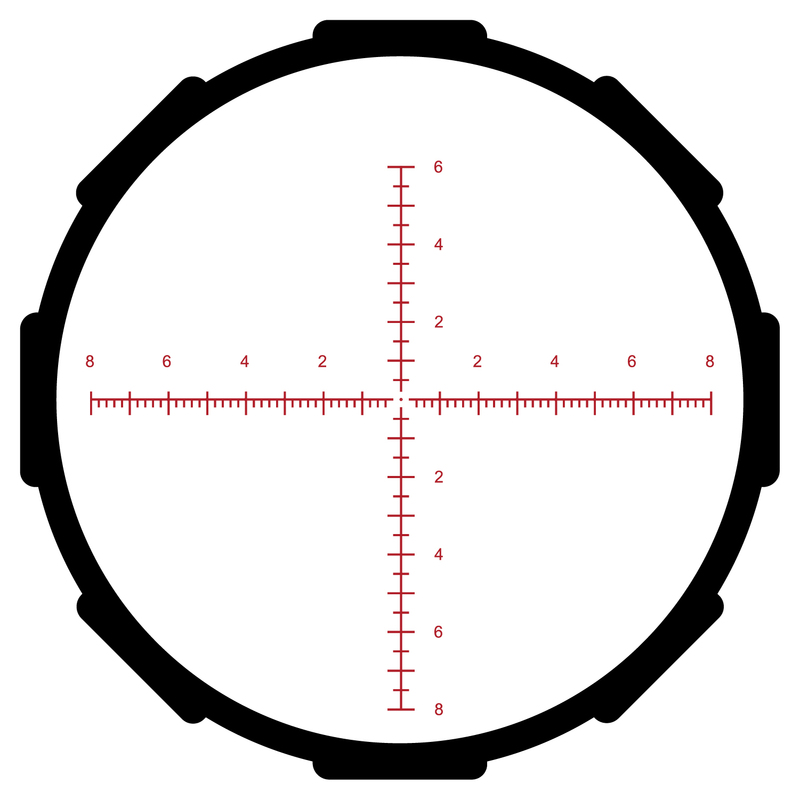 The CTL-3525 3 Series 5-25x56mm FFP MR1-MIL Reticle features EZ Mount Leveling Indicators for quick and exact mounting, along with Red Alignment Ring Tech for proper eye placement. 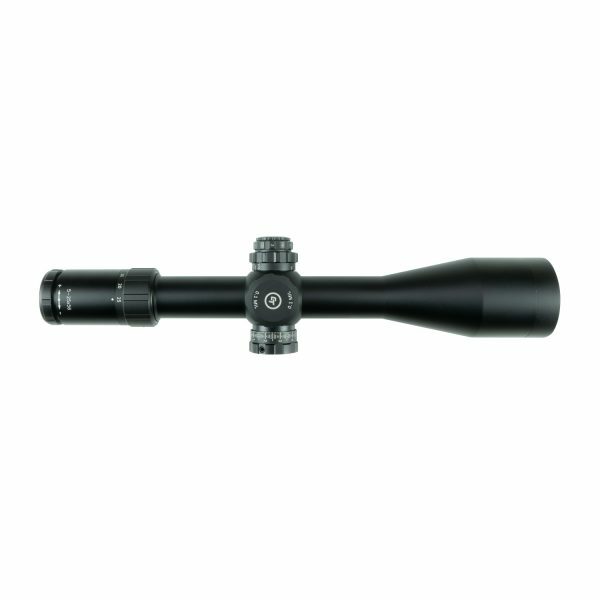 Single piece 34mm Anodized Aluminum main tube manufactured for tough environments Waterproof and fog proof 3.7 inch eye relief 34mm tube Delivering on performance and offering a feature-rich product, Crimson Trace’s CTL-3525 3 Series 5-25x56mm FFP scope with MR1-MIL reticle leaves nothing to be desired.